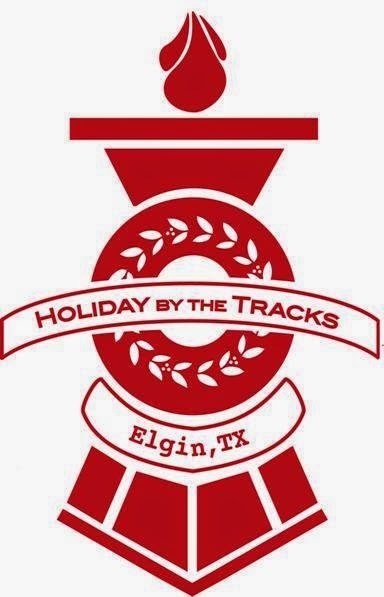 Ring in the holidays with Holiday by the Tracks on Saturday, Dec. 6th from 9am-3pm in downtown Elgin. The day includes pictures with Santa Claus at Elgin Local Goods, a beautiful Christmas tree display at the Depot Museum, live music, shopping and restaurant specials throughout downtown, a lighted parade followed by a live nativity, an Art Show & Sale at Maxine’s Café, and more. The event is held in partnership with Studio 621 and the River Valley Farmers Market, who will have fresh produce and baked goods available, in addition to handmade arts and crafts, unique items and one of a kind creations by artists from the Central Texas area. Studio 621, located at 621 Lexington Road, will be hosting an Open House and Studio Show from 10am-6pm featuring renowned jewelry artisan Barry Perez, as well as other talented artists from throughout Central Texas. Enjoy fine jewelry, metal crafts, hand pressed architectural tiles, and more in an inviting studio setting with delicious food and music. 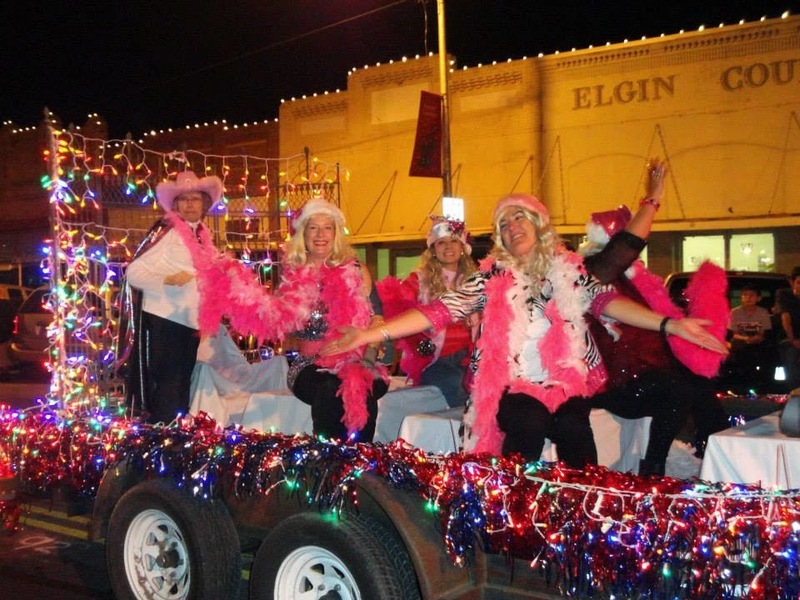 The grand finale is the Holiday Lighted Parade, sponsored by the Elgin Volunteer Fire Department and a Live Nativity at St. Peter’s Lutheran Church. 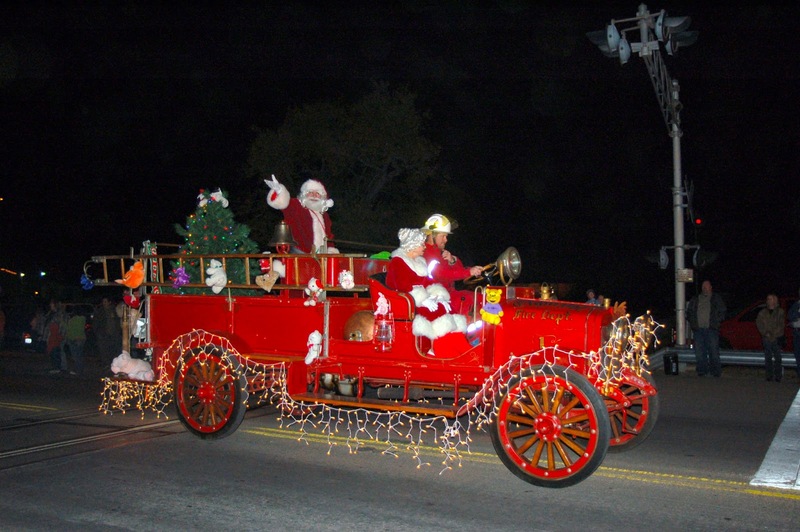 Held at dusk, the parade presents a magical lighted wonderland with Santa Claus waving from an antique fire engine through downtown Elgin. The St. Peter’s Lutheran Church Live Nativity follows the parade at Veterans Memorial Park in downtown Elgin on Depot Street. Plus, Elgin is home to two Christmas tree farms, both of which have gift shops, games for the kids, beautiful scenery, and of course, live Christmas trees. Elgin Christmas Tree Farm and Evergreen Farms are locally owned and operated and are open throughout the fall and winter months. 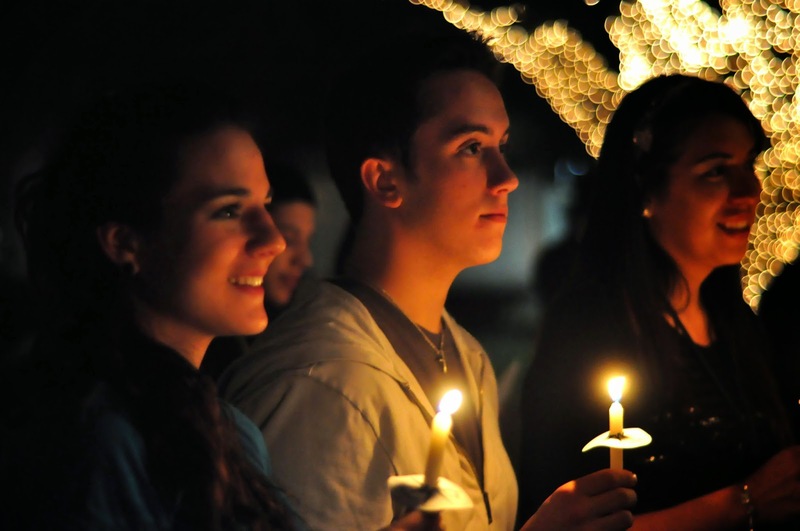 For more information about Holiday by the Tracks, click here.